Sunday, April 14, 2019 • 4 p.m. Enjoy exceptional access to a rich variety of special events and productions that occur throughout the year, featuring a variety of student and guests artists. Take your seat for solo recitals, chamber music, ensemble concerts, operas, musical theatre productions and more. 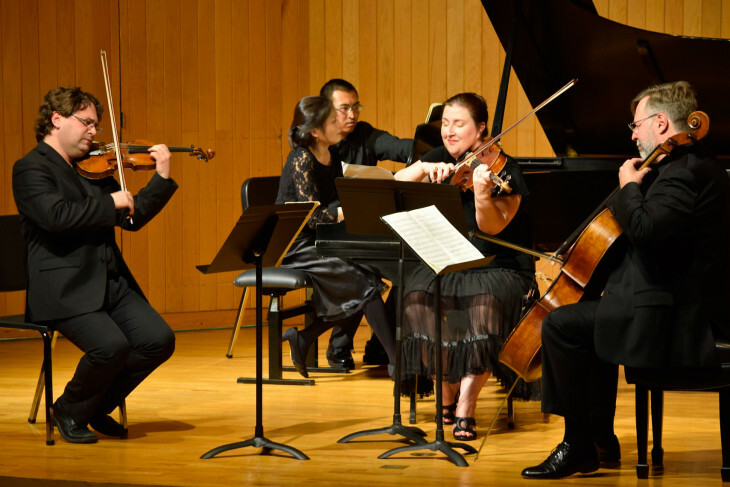 Connect with people and places in Putnam County to discover your musical passions through the School of Music’s community programming. Improve your skills as a musician or simply get better acquainted with music in a hands-on way. Open to all ages of the public, programs include private applied lessons, the youth strings program, and jazz at Greencastle Middle School. 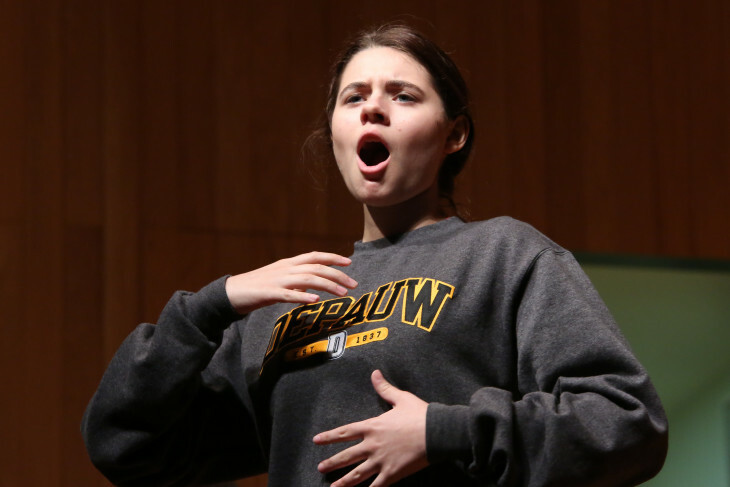 Student musicians from the DePauw School of Music perform University Service (in support of University-wide events and University Development and Alumni Engagement), Community Engagement (service to area schools, hospitals, and social services), and Commercial Requests. 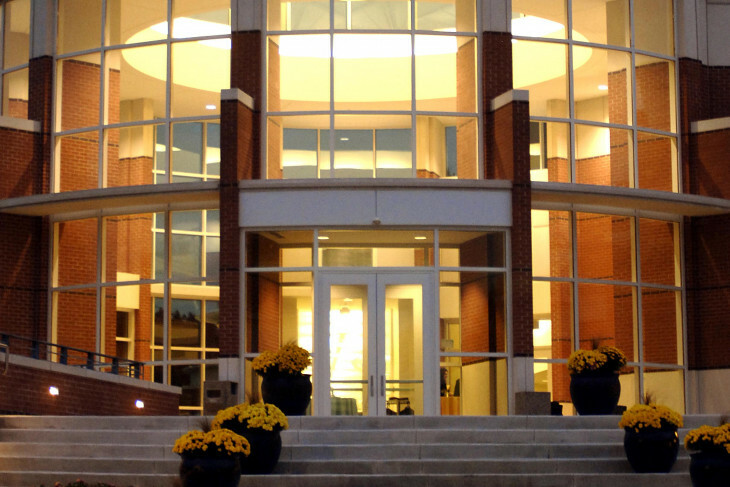 Visit the DePauw University News Archive for all music and arts related news.